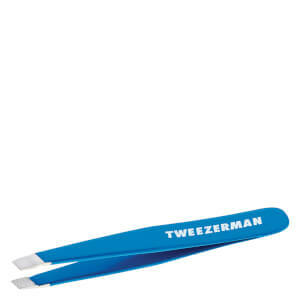 The mini slant classic tweezer is the smaller version of the original slant tweezer. These tweezers still have the same aligned hand finished tips. To ease tweezing, take a hot shower or use a warm washcloth to open pores. Tweeze in the direction of hair growth to avoid breakage. 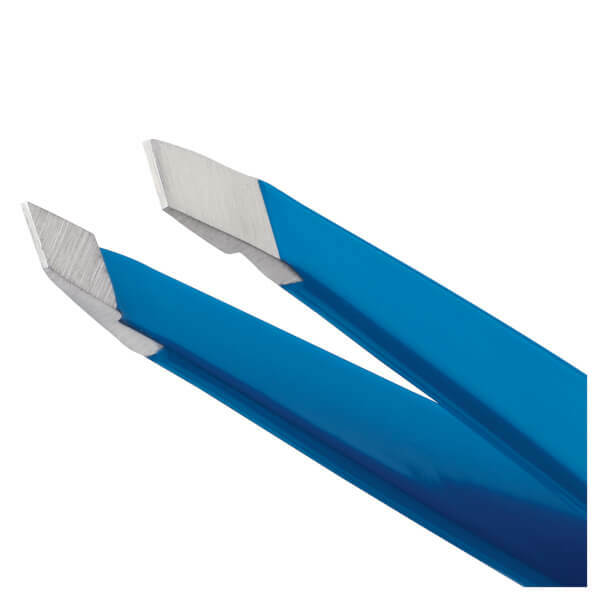 To close pores post tweezing, use cold water or astringent. Wait at least five minutes before applying make-up.